C.J. Hayden is the bestselling author of Get Clients Now!, The Women’s Giving Circle Guide, and 50 Ways Coaches Can Change the World. C.J. is a business coach based in San Francisco. Since 1992, she’s been helping self-employed professionals build thriving businesses based on their personal mission. C.J. 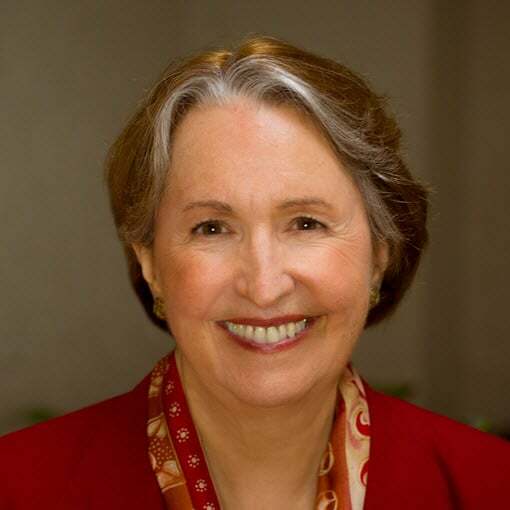 is founder of the nonprofit Citizen Angel, and co-founder of the giving circle A³: Access, Advancement, Autonomy. She raises thousands of dollars each year to benefit the education and economic empowerment of women and girls in the developing world. 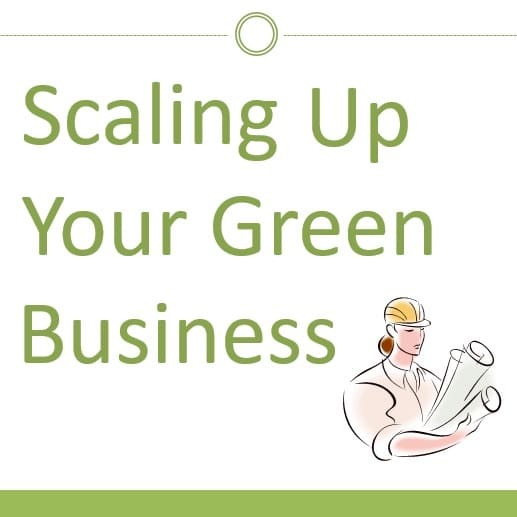 You’ll gain clarity about your direction, acquire new tools to boost your success, and re-ground yourself in the core principles of choosing a green path for your business.